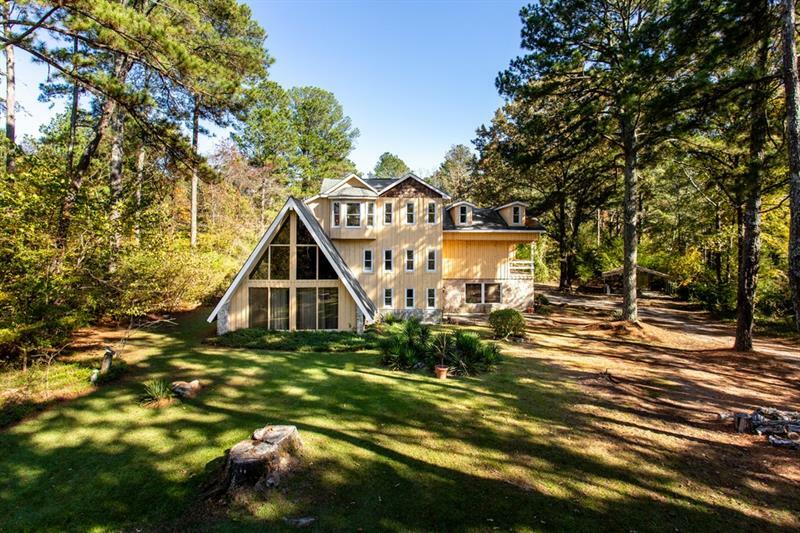 Large home on an even larger private lot on Union Church Road! This home has tons of potential, with a third floor that is framed and ready to be finished. Come make this your dreamhome! A representative from Metro Brokers has received your request to visit 3000 Union Church Rd Sw on at .